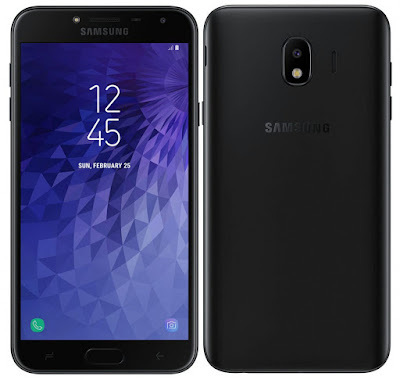 Samsung has launched Samsung Galaxy J4 in India. It comes with 5.5-inch HD AMOLED display powered Exynos 7570 Quad-Core 14nm processor with 2GB of RAM and 16GB Storage. On Camera, it has a 13MP rear camera with F1.9 aperture, LED flash. While on the front, there is a 5MP shooter with f2.2 aperture. The device doesn’t come with any Fingerprint sensor or Face Unlock. Dual SIM device runs on Android 8.0 Oreo with Experience U.I on top. Packed with a 3000mAh battery.